The Wallkill River Watershed Alliance is conducting a tire retrieval on the Wallkill River, Between Middletown and Thomas Bull Memorial park. 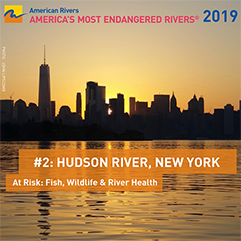 Last year 97 tires were removed, and about 100 are still in the river. 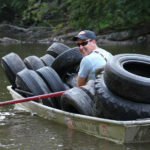 Come help remove the tires and clean up the Wallkill River. Volunteers will be meeting at 748 East Main St. Middletown, NY at the boat launch south of Orange Regional Medical Center. The end of the trip will be at Thomas Bull Memorial.